The development of modern technology has significantly increased the importance of prompt decision-making, giving the saying "time is money" its literal meaning. This way, information value has also significantly increased. Transfer of paper forms to electronic storage devices, establishment of a shared database and regular exchange of documentation within the enterprise - all these are essential requirements of the modern world. While it does improve record-keeping, it also requires a different approach to information security. separate keys for encryption and decryption. In fact, many corporations pay attention to the encryption of confidential information at a level of an intelligence agency. 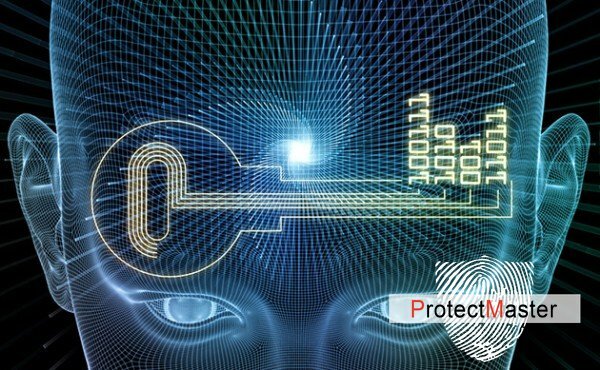 One of the objects of mandatory encryption are internal e-mails, which pass on important information through its channels: contracts, documentation, planning, agreements, technological schemes, services or prices of supplied products, contacts of suppliers and customers. distribution of rights of access among the employees of the enterprise. If in the past a company needed to spend out on an armored safe, nowadays a company should spend more on secure data protection. The transfer of certain parts of work onto the cloud storage is quite popular today. The only limiting factor is a misconception about the poor security of the data transferred to a remote server. The irony is that the cloud storage often provides a higher level of information security than a company does. An extra bonus is the fact that the jurisdiction of the cloud server usually comes under foreign legislation, which is more loyal to the rights of ownership, including information ownership. This will protect the company from the interference of law enforcement agencies.